The concept is to build a quality, American-made speaker that has the tonal characteristics of a speaker circa early-to-mid 1960s. These speakers are currently available in all the Alessandro production amplifiers and speaker cabinets. 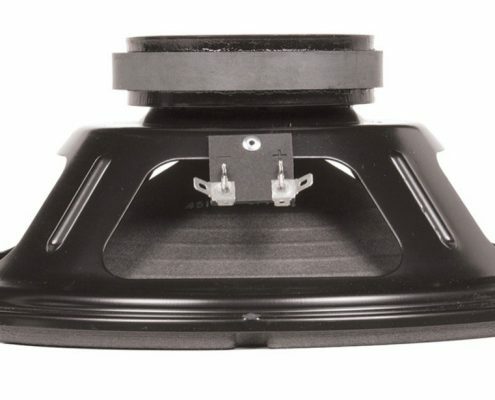 They feature all paper voice coil and cone construction, and are manufactured in the USA. These speakers have exceeded my expectations, and I believe these to be the finest-sounding speakers to be produced, anywhere, since the 1960s. Contact us for more info.